Jun 30-Jul 3:Atlantic City, NJ . First time user? Click below to register a new account and log in. 06/30:Nationals Begin @ Bally's Atlantic City. 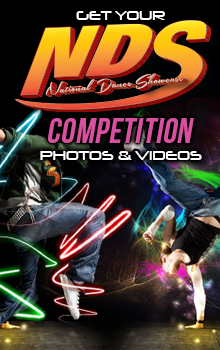 © 2014 National Dance Showcase. All Rights Reserved. Design by NDS. © 2014 National Dance Showcase. All Rights Reserved. Design by NDS. Terms & Privacy.